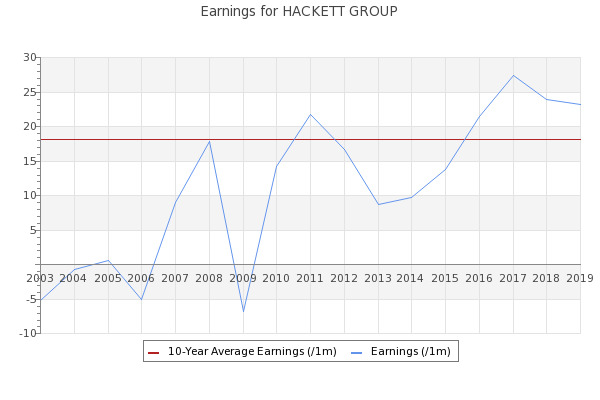 Shares of The Hackett Group, Inc. (NasdaqGS:HCKT) are showing an adjusted slope average of the past 125 and 250 days of -6.41604. The Hackett Group trades as part of the business services industry and is part of the industrials sector. The company CEO is Ted A. Fernandez.